Built between 1856 and 1857 at a cost of $600,000, Camden Station is a grand reminder of the long history of the Baltimore & Ohio Railroad in Baltimore. Designed by Niernsee and Neilson with contributions by architect Joseph F. Kemp, the station served as a passenger and freight station through the 1980s. One of Camden Station's most notable passengers was President Abraham Lincoln who travelled through the station in February 1861, on his way to his inauguration in Washington, D.C., again in 1863 on his way to Gettysburg, in 1864 to make a speech in Baltimore, and finally in 1865 when his funeral train from Washington, DC to Springfield, Illinois made its first stop in Baltimore. The B&O Railroad left Camden Station in 1971 and sold the building to the Maryland Stadium Authority. 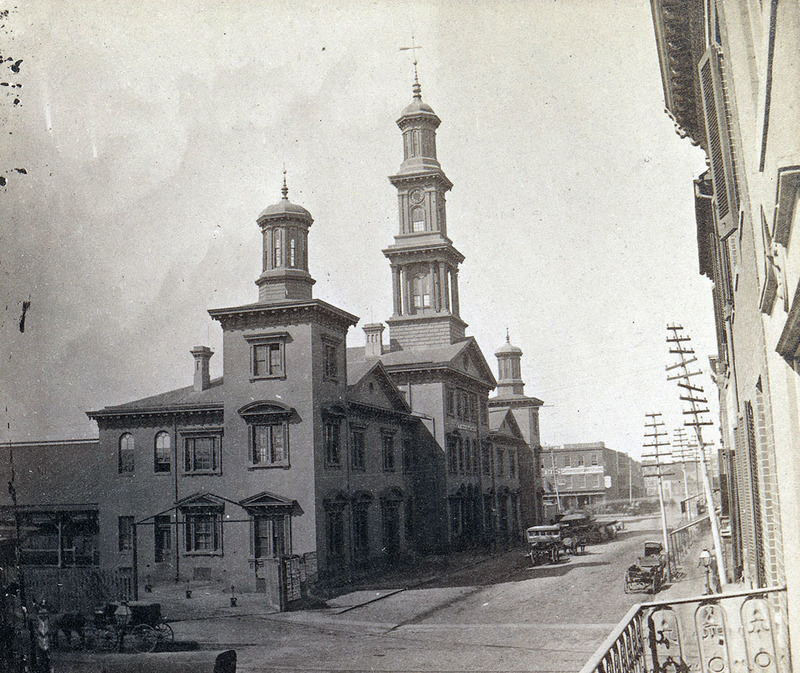 Fortunately, the Maryland Stadium Authority integrated the building into the design for Camden Yards stadium and commissioned local architecture firm of Cho, Wilks, and Benn to restore the facade to its 1867 appearance. The Sports Legends Museum at Camden Yards occupied the building from 2005 up until October 2015 when the museum closed after failing to reach a lease agreement with the Maryland Stadium Authority. 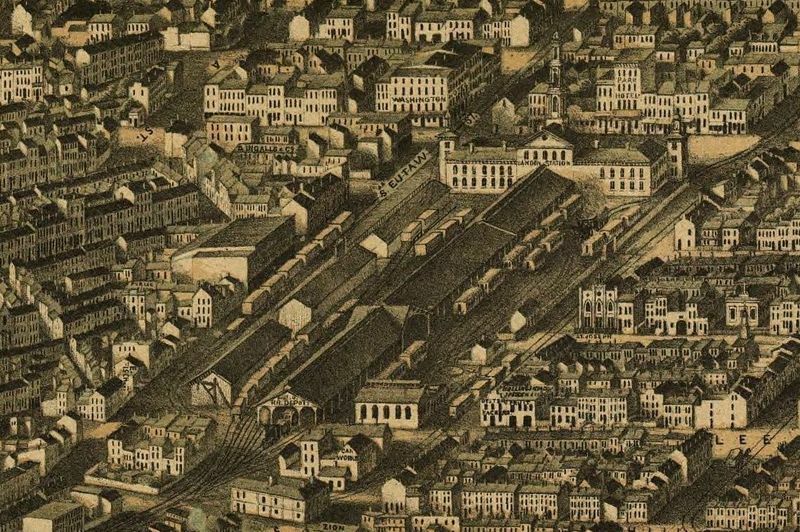 Eli Pousson, “Camden Station,” Explore Baltimore Heritage, accessed April 19, 2019, https://explore.baltimoreheritage.org/items/show/170.